by Hammer and Hand. Paul's client base compromises of Cathedrals, Churches, Mansions, High end Domestic, Architects and Developers." 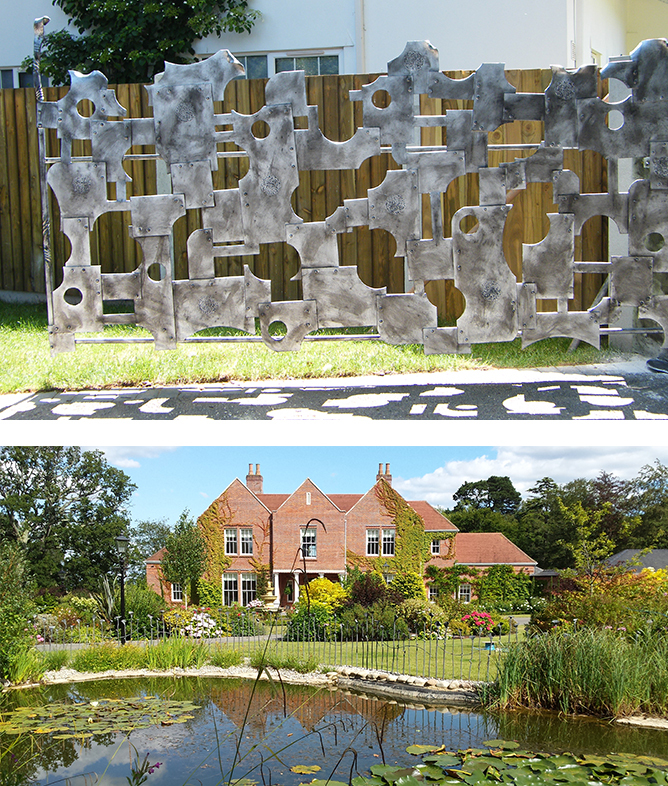 whether your looking of bespoke work, gates, railings, sculptures and interior work. Ideal for both inside and outside of your home. 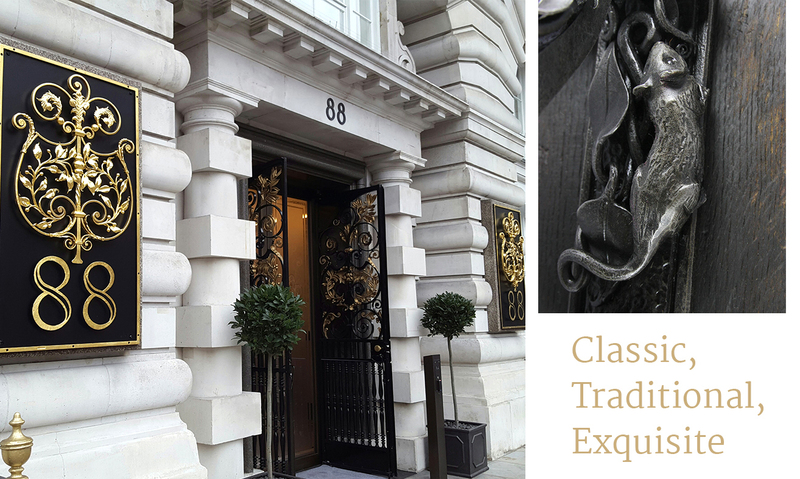 As a skilled craftsmen, Paul will design, construct and install anything from small decorative items to large scale metalwork projects such as bespoke sculptures or large double entry gates and railings. Paul produces bespoke commission work and can provide written quotations on request for all jobs large or small. 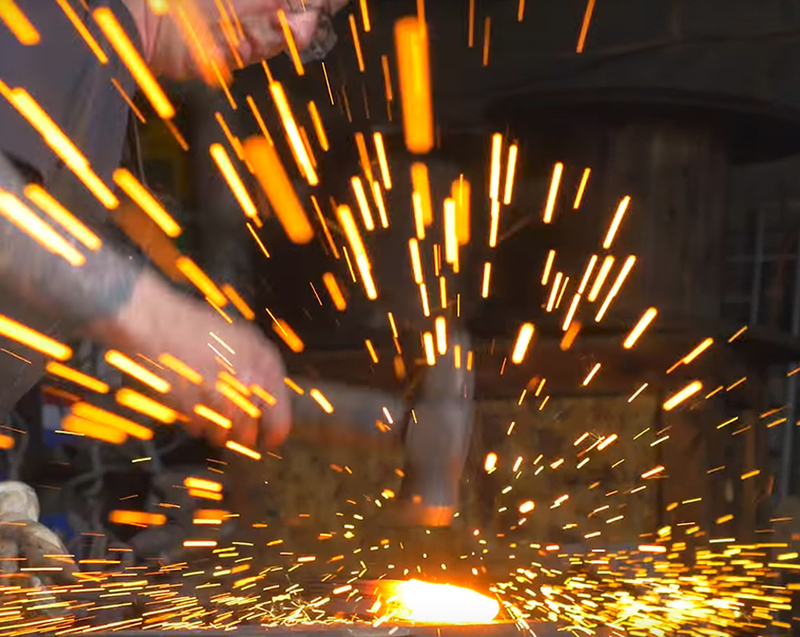 Just a handful of some of my work..
Devon blacksmith and wrought iron Specialists, Paul Gilbert Blacksmith FWCB, prides himself on the quality of his creative wrought iron work. 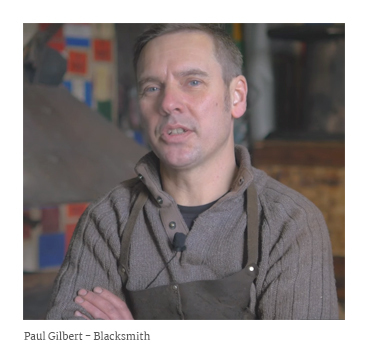 Paul is a F.W.C.B Master Blacksmith, awarded by The Worshipful Company of Blacksmiths.